Find out if your speaker has a foundation. If they do, they may be interested in running the speaker fee through this foundation at a reduced cost than if you were to hire them through an agency. If you or someone on your committee has a personal connection to a particular speaker you want, or have used them in the past and developed a relationship to them, don’t hesitate to approach them personally. This may seem obvious but I have been in lots of meetings where it isn’t an option unless I bring it up. If the speaker is with a national media organization, you may want to approach them directly. Make sure when you are negotiating, you are giving them something in return – book or hand out sales, or an opportunity to promote their classes. But be careful with this – a few unprofessional speakers will ‘sell’ their products. This can be embarrassing for you and your attendees. In lieu of a fee, suggest the speaker pre-sell their books to all the delegates. For example, if 200 of your attendees purchase their book for $20 apiece, it translates to $4,000. 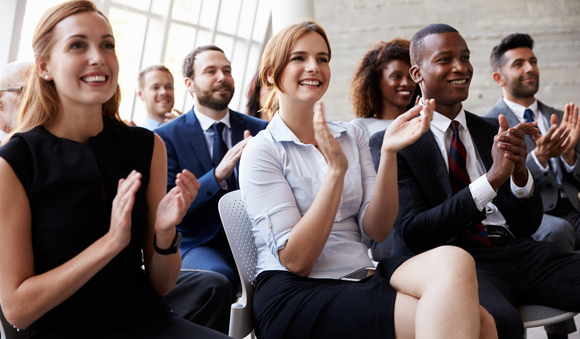 Many professional speakers have built their businesses on their consulting services and speaking engagements may be a marketing strategy for them. If your audience is their target audience make sure to play up your audience and resulting benefits during negotiations. If your client is looking for cross country presentations – speakers will look at volume discount on multiple bookings. Find out if the speaker will do a flat rate for travel and per diems to avoid any surprises. Ask speakers who request Business Class to drop to economy – that can be an additional $2,500 to $3,000 savings in some cases, and they can use travel points to upgrade. Ask the speaker if they will double as an MC as well as Keynote for a negotiated price. This may also be an opportunity for you to cultivate valuable partnerships with local businesses, institutions and even other conferences happening at the same time. So, for example, if you bundle the opportunity with a local university, college or another conference, many speakers will offer a discount on a second presentation. If you double the opportunity, you could likely get away with just having to pay one fee, which you can split with your partners. You can also leverage these partnerships to access local speakers, saving travel costs and allowing you to spend more on the speaker you want. You’ll also want to ensure that your partners and your speaker are helping out with promo to help boost ticket sales. It’s also okay to ask a speaker to partially sponsor their own session, especially if you rely on sponsorships to pay for the speaker in the first place. 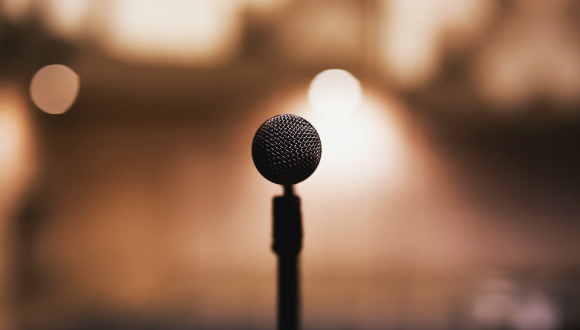 Every speaker wants to build their brand. Can you include the speaker’s logo in your program, on your website and on all sponsor loops? Find a way to exchange value for value. Finally, working with speaker agencies is mostly about developing good relationships. I work closely with two agencies and have benefited from the level of trust we have with each other. If you can book all the keynote speakers through one or two agencies, they will work hard to get you a discount or find other ways to meet your budget. These individuals know how to negotiate. I may hire 10 speakers a year – they may use the same speaker several times a month. The most important trick is to not lose sight of the benefits and value you and your event have to offer. Think creatively and I’ll bet you can come up with some benefits that won’t bust your budget and will interest that desired speaker. This entry was posted in Event Budgeting, Event Operations, Speakers & Entertainment and tagged budget, event, Karen Turner, speaker, tips.